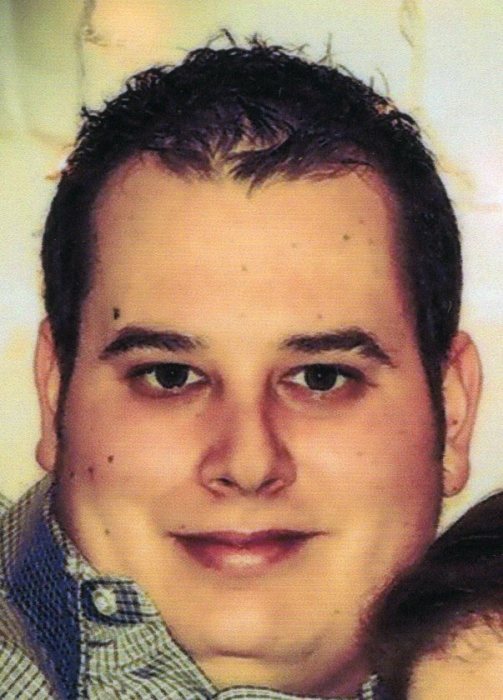 Obituary for David E. Lee | Clawson Funeral & Cremation Center, Inc.
David E. Lee, 33, of Apollo, PA, passed away unexpectedly on Saturday, February 2, 2019. A son of Mary Lee, he was born June 21, 1985 in Massachusetts. David was employed as a supervisor by Leedsworld Inc. (P.C.N.A.) in New Kensington for 15 years. He enjoyed spending time with his family. Survivors include his wife of 7 years, Jennifer Lynn Shipman and son, Dominic Michael Lee, both of Apollo; his mother of Massachusetts; and numerous aunts, uncles, cousins, nieces and nephews. There will be no public visitation or services. Interment will be made at the convenience of the family. Arrangements have been entrusted to the Clawson Funeral & Cremation Center, 170 Main Street, Leechburg (724-842-1051).